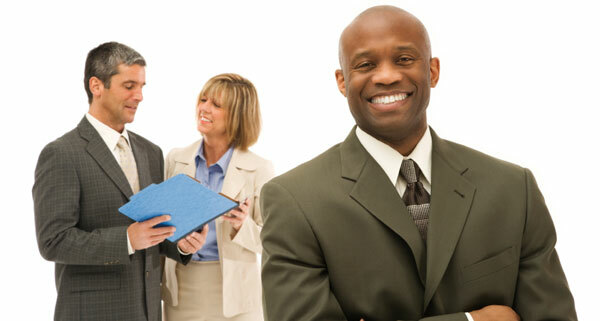 Develop Qualified Ethnic Minority Candidates for Management. Looking for qualified ethnic minority candidates? DT Global Enterprises can help. In a survey documented in The Employee Value Proposition it was found that the factors that have the greatest affect on an employee's commitment to an employing organization are: developmental opportunities, job-interest alignment, and respect for employees. Therefore, focusing on the personal/professional development of employees is essential to providing a continuous pipeline of fresh talent for leadership positions. The Corporate Career Catalyst program is designed to assist in the personal and professional development of ethnic minority candidates who are new to the professional environment or those recently transitioned to the corporate world. Our unique and progressive program can help them overcome the common challenges that are typically encountered at the onset of their careers and propel them to becoming more effective in their new positions. Corporate Career Catalyst discusses many important topics, such as: Business Etiquette, Conflict Resolution, Communication Skills and many more vitally important subjects. Our program can be tailored to meet the needs of your organization; and can be held in a wide variety of formats and durations. Want to learn more? Contact DT Global Enterprises today!